The next Beers and Ideas is a big one! 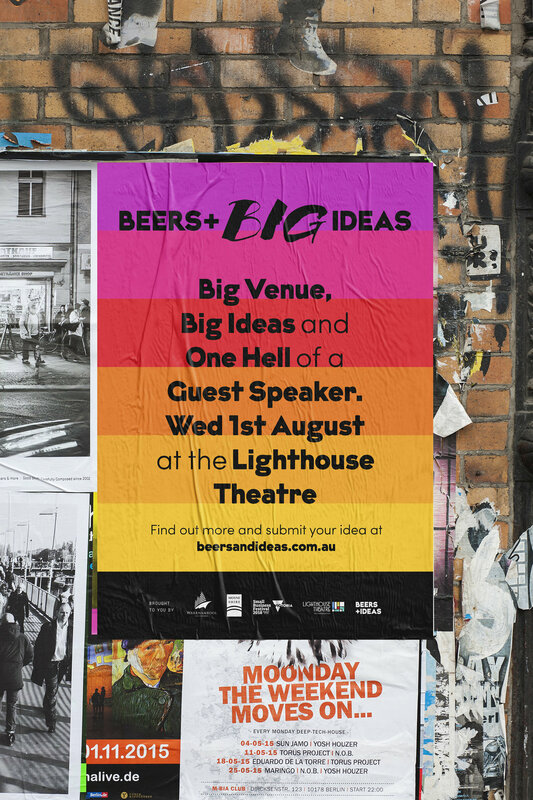 Beers and Big Ideas in fact! Join us from 6pm on Wednesday 1st August at the Lighthouse Theatre. 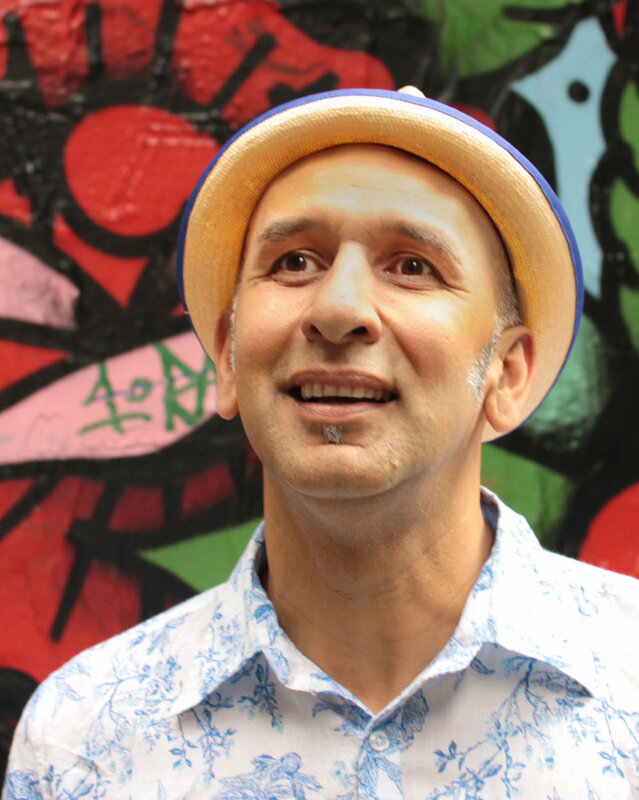 Guest speaker Gilbert Rochecouste is recognised locally and Internationally as a leading voice in Placemaking and the creation of vibrant, resilient and loved places. He is a sought after speaker and skilled facilitator for community and stakeholder engagement activities and has worked with over 1000 cities, towns, mainstreets and communities over the past 25 years. Gilbert leads a team of Placemakers, researchers and designers at his organisation - The Village Well. Gilbert will join us for a night of inspiration, education and exploration of big placemaking ideas, sharing with us how he works with communities to create places that are valued and cherished by residents and visitors alike, and will follow it up with a Q+A session with you, the audience. On the night, we'll be opening submissions for Beers and Ideas Round 5. We think Gilbert's infectious spirit might be just the spark you need to act on your awesome idea. We'd love you to come along, get inspired, ask questions, meet some like-minds, share your ideas and feel the positive community vibes. We won't be voting for an idea this time, but there will be free beer!